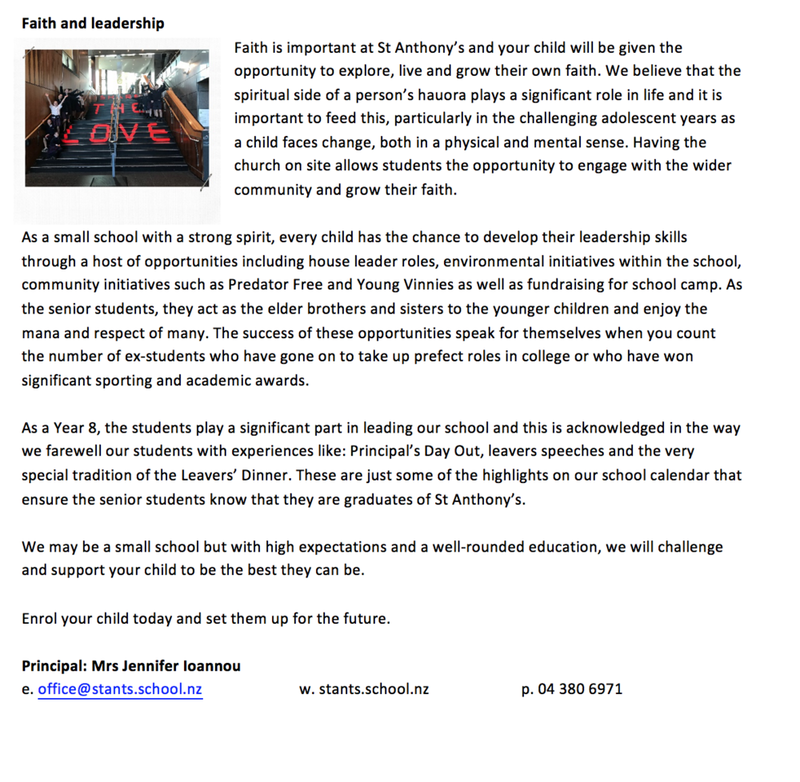 Read here about what our parents have to say about the Intermediate at St Anthony’s. 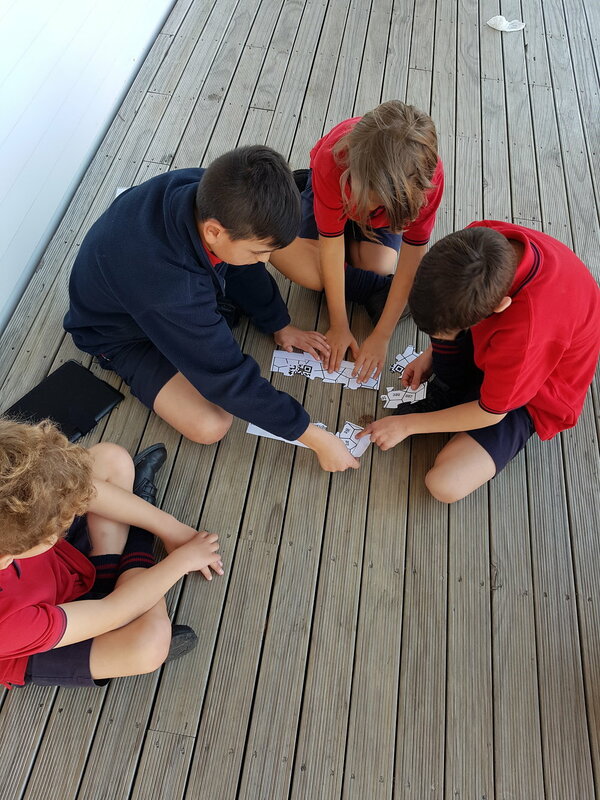 What a wonderful day of learning we had on Thursday 26 July with our 'Connected Digitally' Provocation Day. 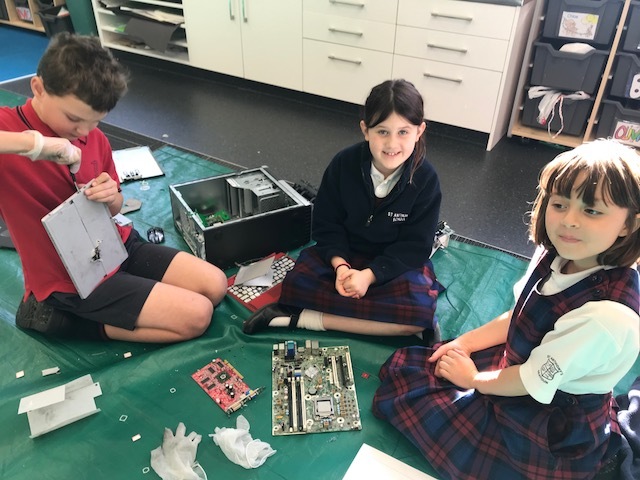 The day was all about knowledge immersion and provoking the children to wonder, question and engage in current interests and new learning. 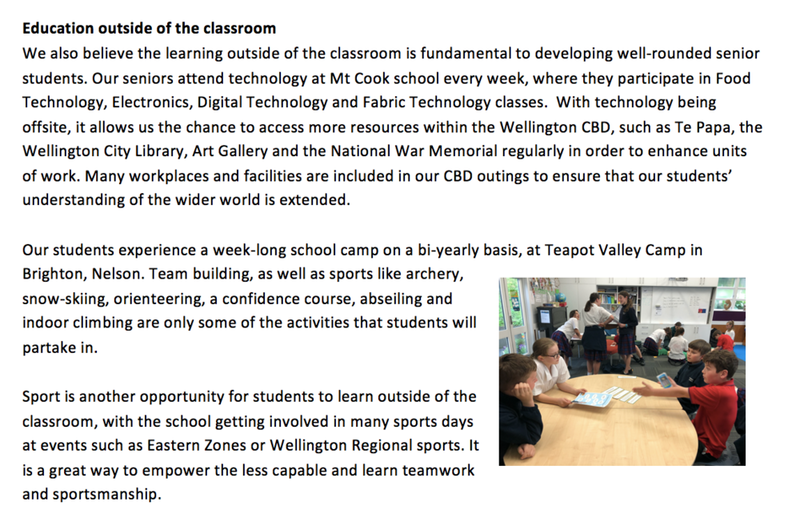 This fantastic sequel has been selected as a fundraiser with the funds raised going towards innovative learning environment furniture for Hoiho and Takahe classes. The film is being shown at 8.15pm on Wednesday 25 July at 'The Roxy' and tickets are on from the School Office for $30 each – the price includes a glass of wine and entry into the main raffle. Feel free to invite your friends and family from outside of St Anthony’s School – all are welcome. You can pay FOSA online using the account number - 12 3140 0317046 00 or send in your money to the office with the number of tickets you require. You might also want to bring cash as there are various other raffles available as well. Please support our Movie night the first week back of Term 3! See you there! Thank you for your support of our school.